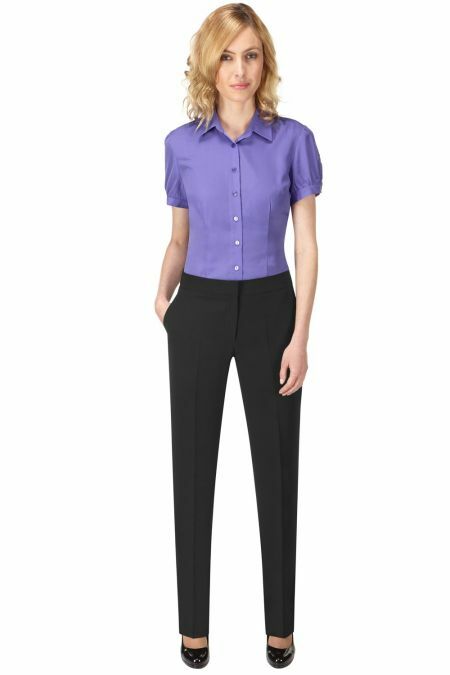 If you are looking for a trouser suit for work, then start here. This is our selection of trousers. So please look for the style you like, and then from the ladies trouser web page, you will find a link to the matching collection, and so add a jacket, or waistcoat to match and make up your trouser suit. One of our best sellers and so a good place to start is the Grosvenor Brook Taverner Trouser. 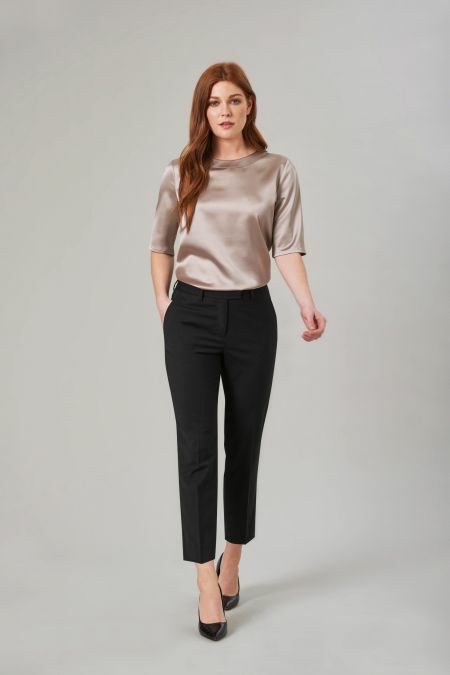 For Slim Leg Trousers why not try the Astoria from the Mayfair range, or another very popular choice, with its slim leg would be the Genoa trousers. If in doubt, please ask. 01335 361287. One Collection Saturn straight leg trousers. 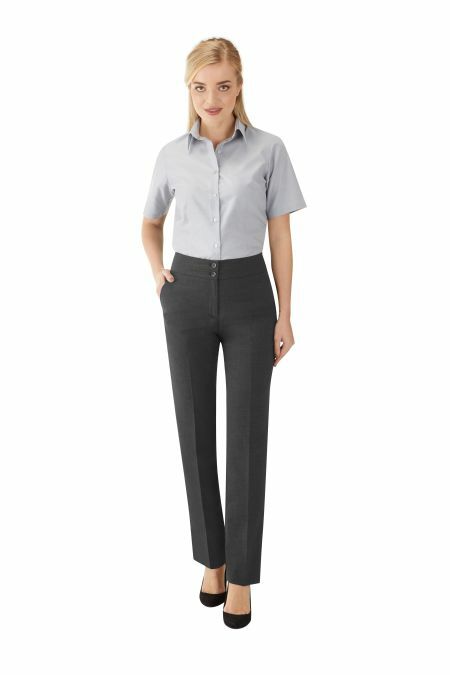 Classic Fit Straight Leg Zoe Trousers from Skopes. Fits in perfectly with the Essentials Collection allowing you to create your perfect suit. 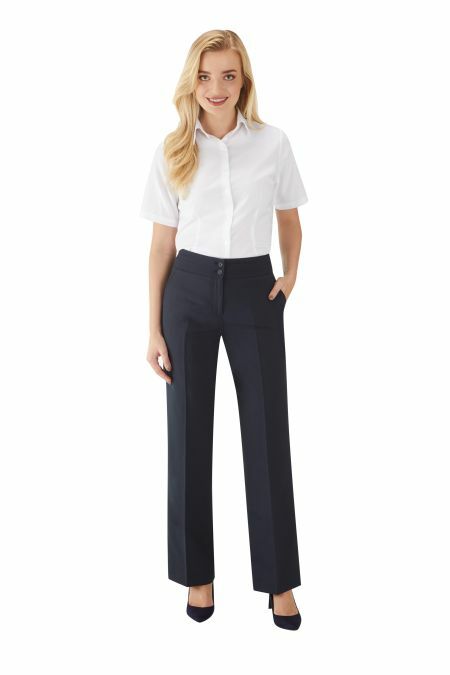 Designed to be timeless and hard waring but easily manageable these trousers are part of the Easy Care Range from skopes, allowing them to be machine washable and incorporating crease resistance technology and natural stretch. Ideal Suit for day to day. 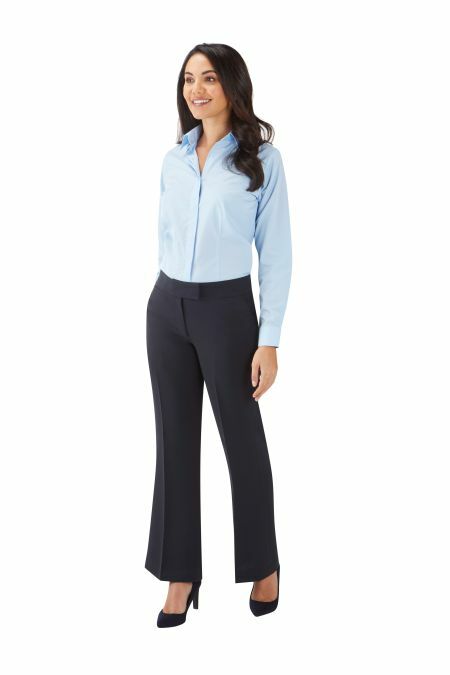 Skopes Monique Classic Fit Trousers are comfortable, easy care and smart. Part of the 24/7 mode collection from Skopes.